Need to know which digital camera to buy? Want to take better photographs and retouch images? Ready to achieve professional results? 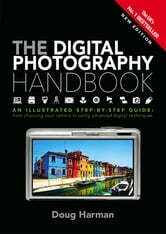 This updated edition of The Digital Photography Handbook will allow you to make the most of all the advantages your camera has to offer - as well as guiding you through the latest software to enhance your images, and get professional results with every shot. 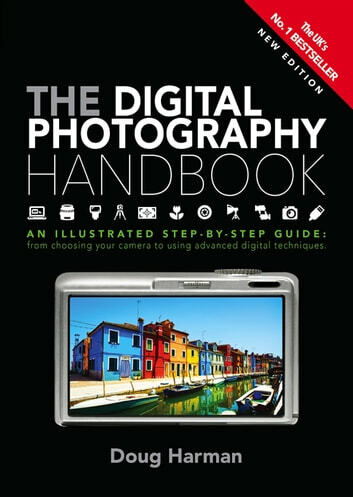 This book includes expert advice on the art of photography (composition, depth of field and how to photograph a variety of subjects), editing and image manipulation software, how to print your images for the best results, developing a portfolio and mastering the rules of copyright. Doug Harman includes the very latest developments in digital technology, equipping you with everything you need to become a photographer. Contents include: Types of camera, Computers and software, Memory, Pixels and magnification, Saving images, Exposure, Composition, Light, Camera modes, Special effects, Manipulating images, Photo apps, Retouching old photos, Printing digital images, Selecting printers and paper, Archiving and the cloud, Making money from your images, Copyright rules and more.